Completed in 2 phases—2007 and 2012, Kolter Land Partners sold these 31- townhome lots to D.R. Horton Builders. 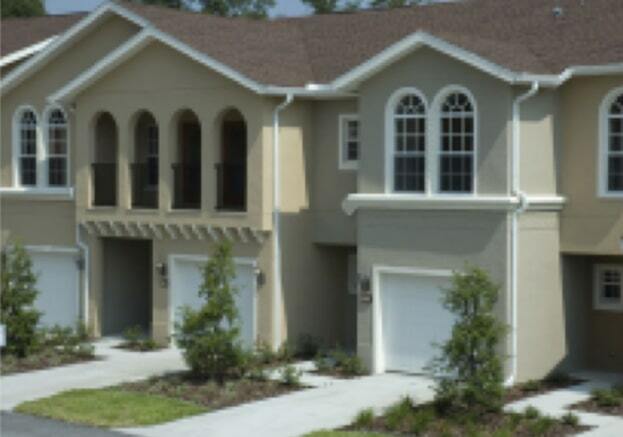 Located in the greater Tampa area, it is just 20 minutes west of the city and close to the I-75 Interstate access.